 Pennsylvania green lights several universities to do research on medical marijuana — RMMI Corp. 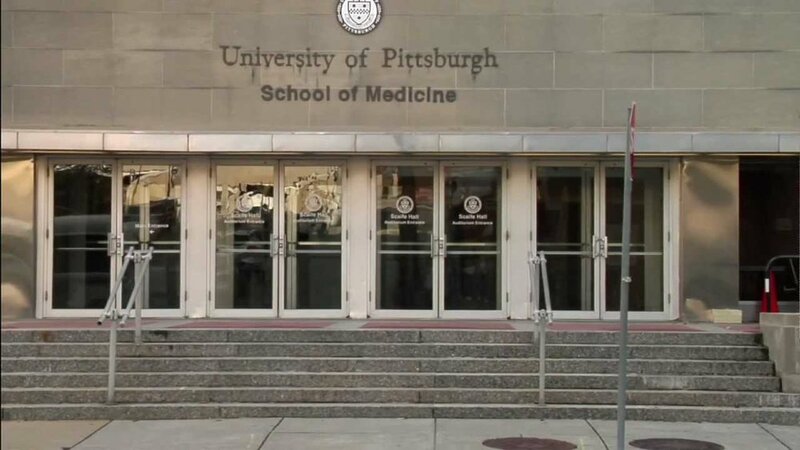 Eight medical school in Pennsylvania were certified this week to conduct research on medical marijuana. This is a significant step forward for medicinal marijuana as a key road block in it's acceptance across the medical community and the public in general has been a lack of scientific proof of its effects. There is a considerable amount of anectodal evidence but restrictions on marijuana owing to its classification have prevented comprehensive medical research. The state of Pennsylvania is committing to changing that by certifying multiple medical schools to proceed with research. The path will not be short, but there is potentially considerable pay off, regardless of what findings are in the multiple studies.